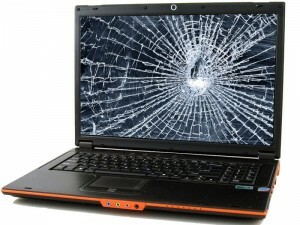 What’s more distressing than the sound of your laptop’s screen cracking as it hits the floor? The voice of a tech-support rep telling you it will cost $400+ to replace it. Luckily, at Millbrook PC we offer screen replacements from $150, meaning you won’t have to break the bank to get your laptop running smoothly again. Have your hardware repairs bundled with a full system cleaning and optimization and save 25% off the regular price of the software service.